Welcome to the new Oxmoor Village! Conveniently located to Red Mountain, downtown Birmingham, and everything Homewood. 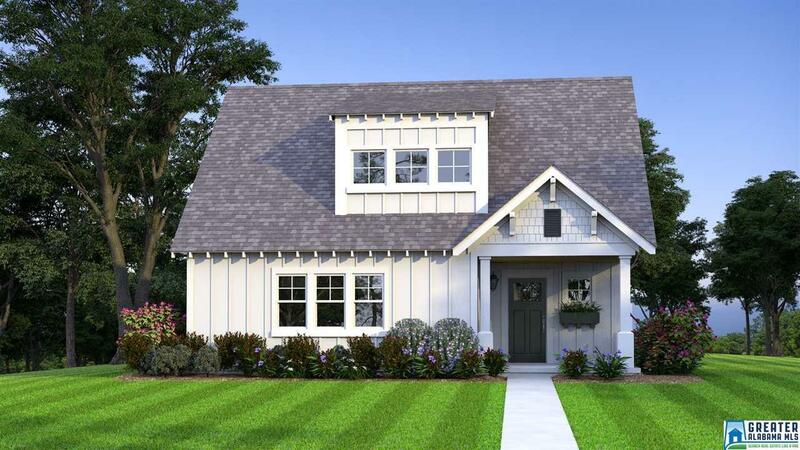 The Edmond plan is one of our most spacious phase 1 floor plan with its American Craftsman Bungalow design. 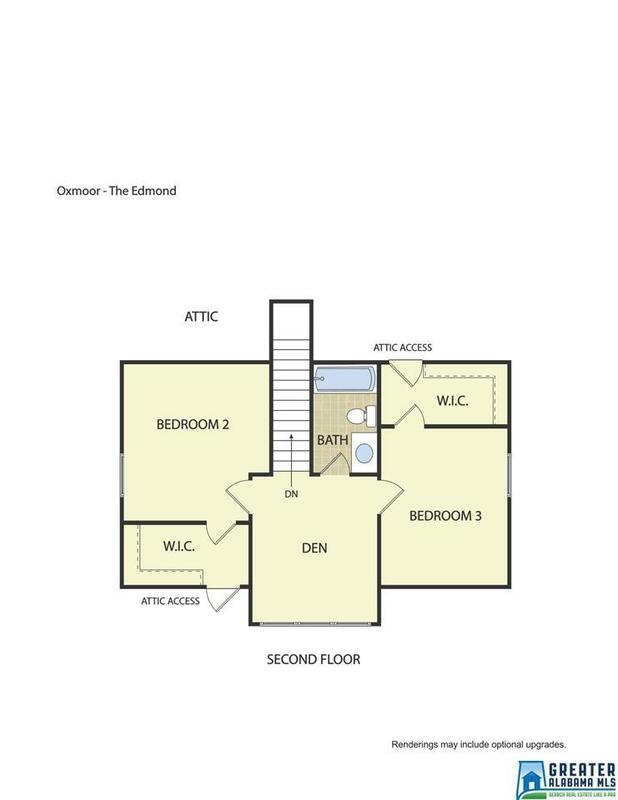 This open floor plan features 3 bedrooms and 2.5 baths with the master and huge walk-in closet on the main level. 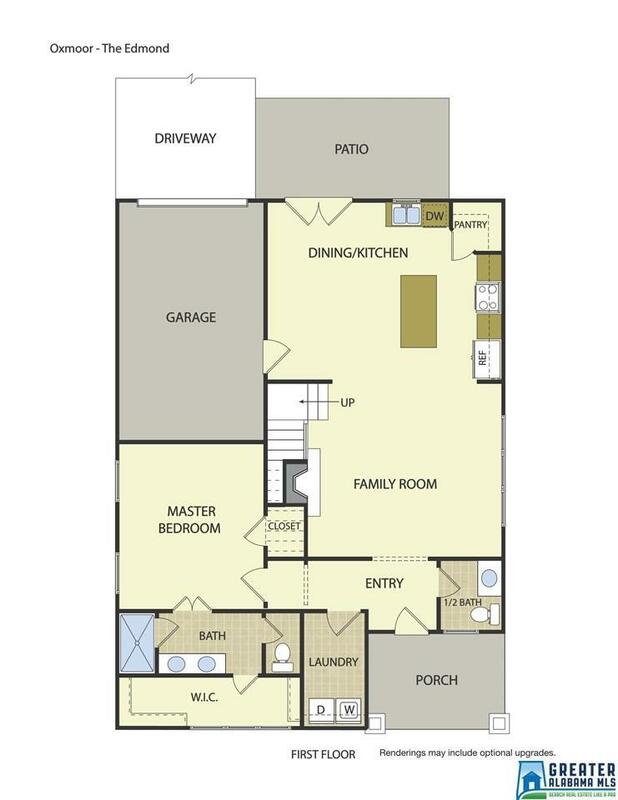 1 car garage accommodates main level entry. Gorgeous kitchen with painted cabinets, granite counters tops, pendant lights, tile backsplash, stainless steel appliances including a gas stove, and more. Hardwoods beam throughout the family room, dining, and kitchen. Call to purchase and customize your home today! Listing provided courtesy of Realtysouth-Mb-Crestline. © 2019 Greater Alabama Multiple Listing Service, Inc.